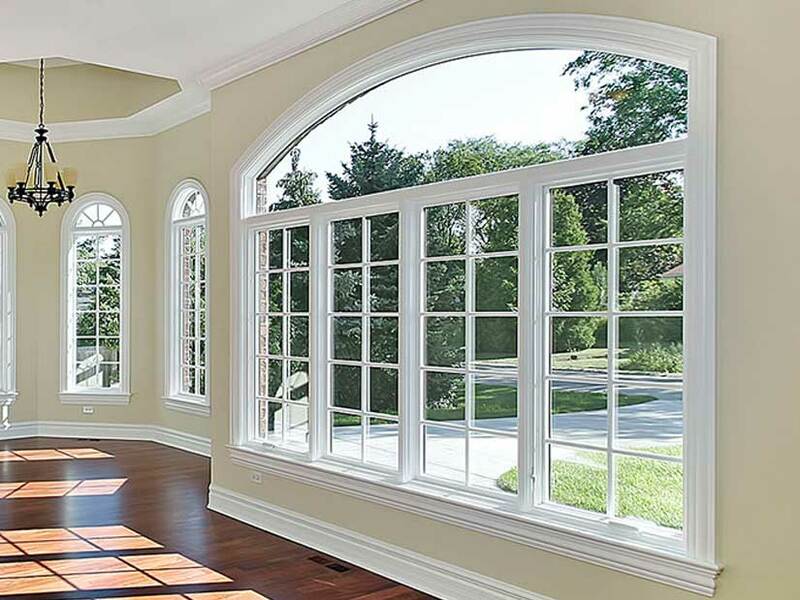 Vinyl Windows are the most straight forward type of glass replacement. 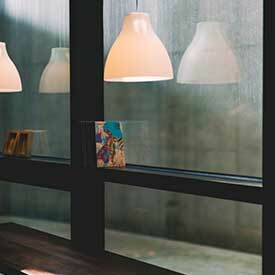 The glazing bead on most vinyl holds up well and is usually not in need of replacement. 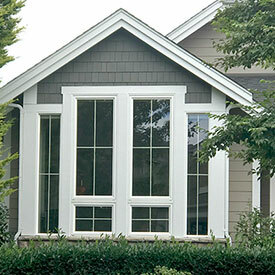 Most vinyl windows are glazed with double backed tape. These frames are typically easy to clean and re-tape. 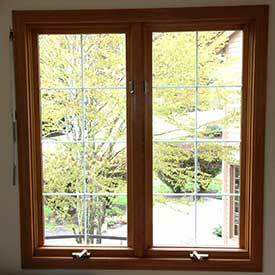 Installing glass in these frames is simple as well as forgiving if the glass comes in contact with the frame.